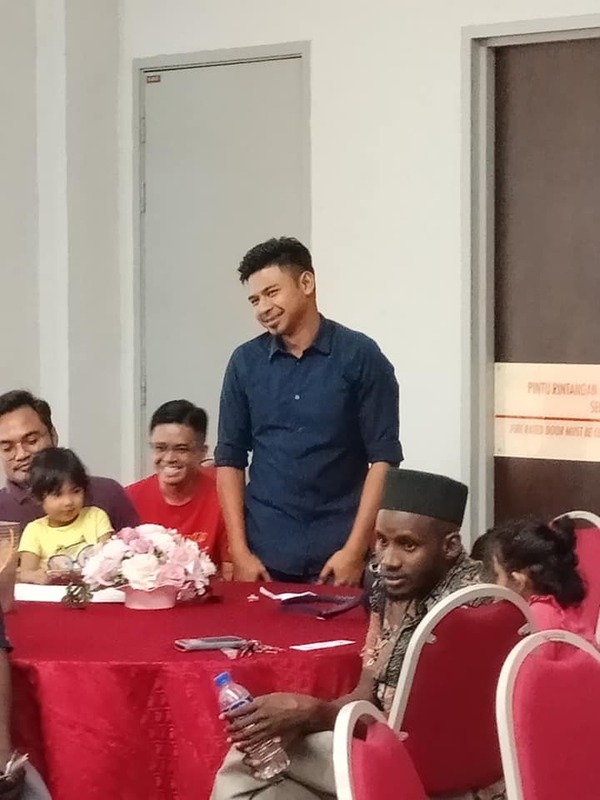 The Biosciences Department of UTM Skudai has successfully organised their first official Alumni gathering and Hi Tea which was held on the 2nd of February 2019 at the Al-Dinawari Seminar Hall, T02, Faculty of Science, UTM Skudai. This reunion event was mainly aimed at establishing a committee among the alumni from five different courses offered at the department. The committee members elected were graduates of one of these five courses: BSc. Industrial Biology, BSc. Biology, MSc. Biotechnology, MPhil. Biosciences and PhD Biosciences. 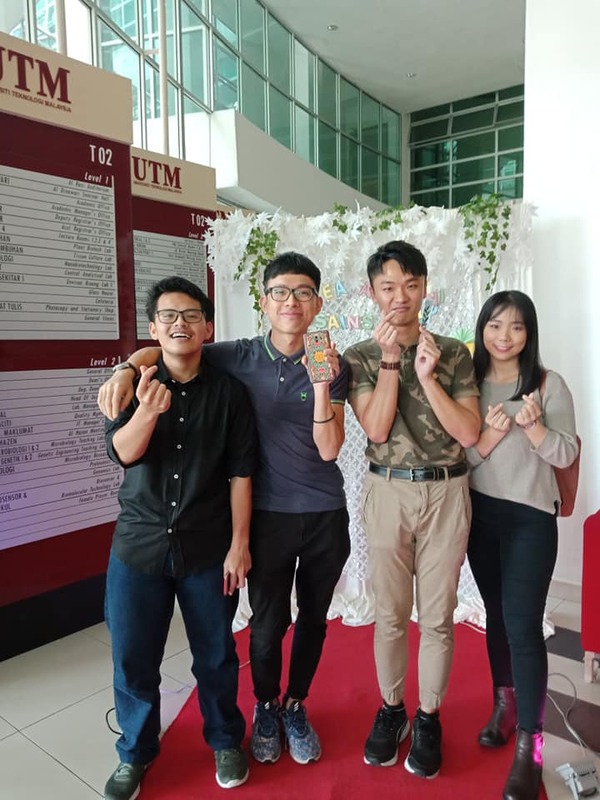 This event is the first of its kind hosted at the faculty and university level ever since the very first and only Biology related programme then, BSc. industrial Biology was offered in UTM in the year 1999. The committee was established by appointing the president, vice president, secretary, vice secretary, treasurer and a representative from 4 batch clusters between the first graduated batch up to 2018. 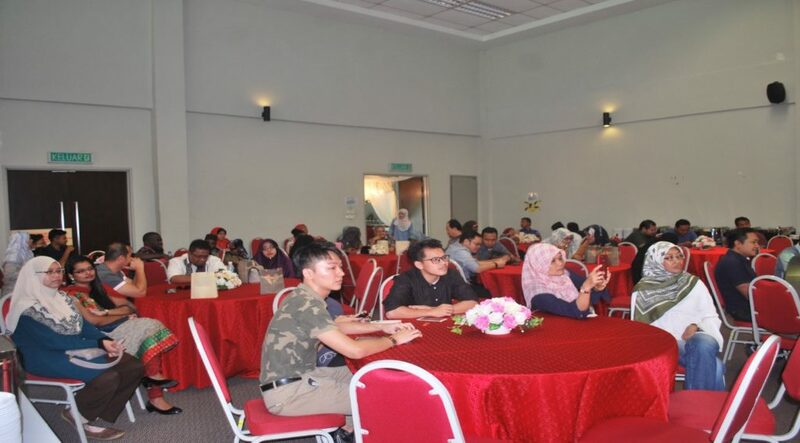 In addition, 5 ambassadors consisting of local and international alumni representing the 5 programmes offered were also appointed in order to maintain contacts and relationship among the alumni and current students. 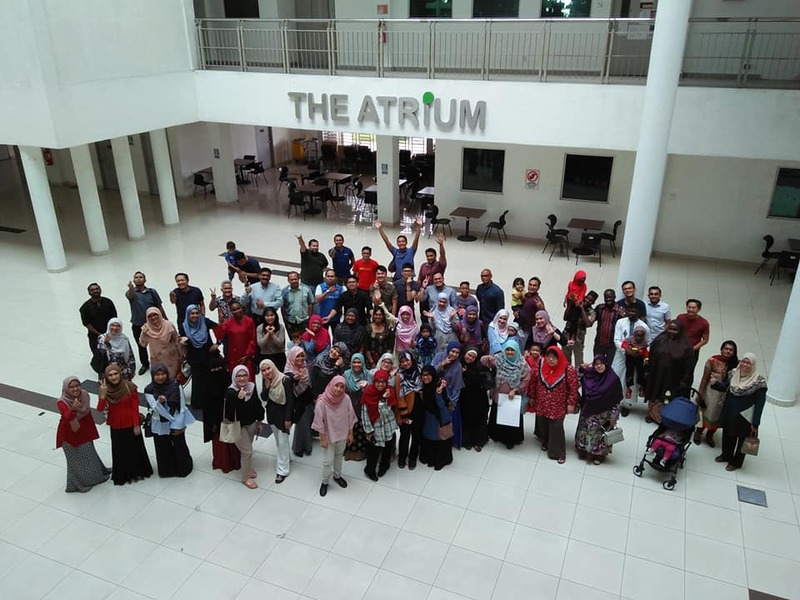 The appointed Biosciences alumni committee members will work closely with the department to organize beneficial events for the current students at the department as an effort to boost students development and creating outstanding students not only in their respective fields but also in contributing to the community.